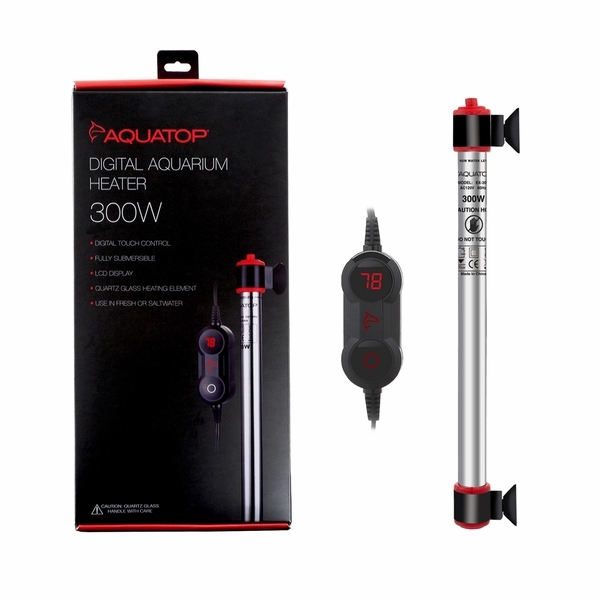 Introducing Aquatop’s EX Series of fully submersible digital heaters offers a compact design for versatile placement and is extra durable due to the built-in glass element. 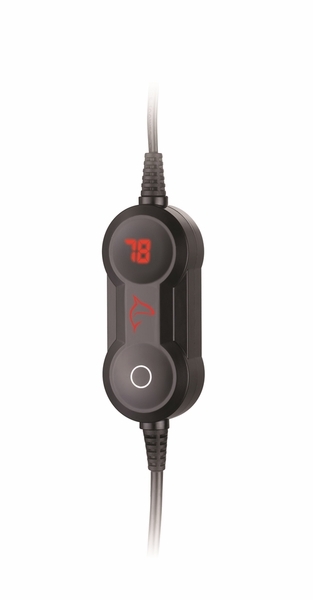 The remote external thermostat control makes it simple and easy to adjust the temperature setting without getting your hands wet. Aquatop’s EX Series is suitable for both freshwater and saltwater use.